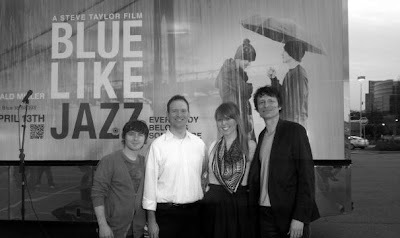 Last night, I had the privilege of attending an advanced screening of the indie flick Blue Like Jazz, in theaters April 13th. The book of the same name, by Donald Miller, is a powerful testament to the reality of how difficult the Christian life can be...and just how often we misrepresent who Christ really is. You should seriously check it out (and by "it" I mean the book and the movie!). One of my favorite moments of the evening (besides the movie, of course) was when Steve, prior to the film, told us how he wanted to make a movie that was true to Donald Miller's experience in the book. "Lots of Christian movies comes across as cheesy. They're meant to be family films," he said. "I'm not downplaying their significance, but since when did Christian films have to be family-friendly? The last time I checked Scripture is not very family-friendly. It's full of tough stuff. So we wanted to be realistic in how we portrayed the essence of Donald's journey in Blue Like Jazz." I couldn't agree more! In fact, this statement elicited lots of applause from the audience. It wasn't an easy to movie to watch, but it didn't hide the fact that- surprise!- Christians aren't perfect. We make mistakes. We act like idiots sometimes. But God is faithful. Always faithful. 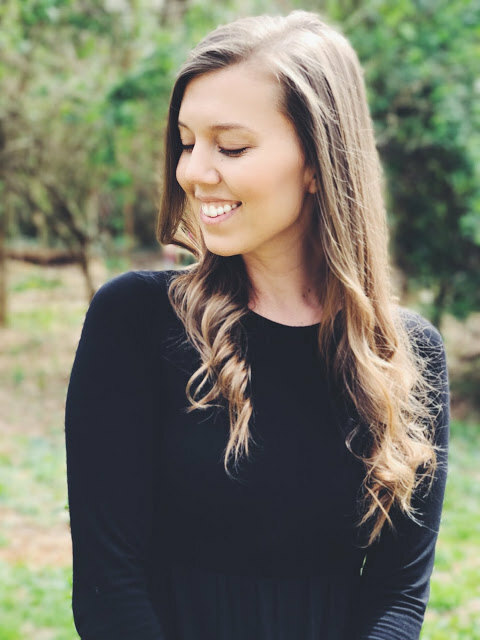 Amber Eyes Kindle Edition Giveaway!